U.S. District Court Judge Robert Lasnik in Seattle issued a temporary restraining order blocking the release of downloadable blueprints for 3D-printed firearms. Lasnik’s ruling comes a day after Washington State Attorney General Bob Ferguson filed a suit challenging the Trump administration’s decision to allow the release of the blueprints. A federal judge in Seattle has granted a temporary restraining order blocking a Texas man from releasing downloadable blueprints for 3D-printed plastic firearms. U.S. District Court Judge Robert Lasnik’s ruling Tuesday comes a day after Washington State Attorney General Bob Ferguson filed a suit challenging the Trump administration’s decision last month to allow Texas gun-rights advocate Cody Wilson to post the blueprints, saying the move would provide broad unregulated access to dangerous weapons. Ferguson is the lead attorney general in the multistate lawsuit that was filed in federal courts in seven other states, including New York and Oregon, along with the District of Columbia. The lawsuit challenges the outcome of a 2015 case that began in 2013 when Wilson, head of the nonprofit Defense Distributed, was found to have violated a federal law known as International Traffic in Arms Regulations (ITAR), after publishing downloadable plans for 3D-printed guns online. The files were downloaded more than 100,000 times. Wilson was forced to take down the plans and challenged that decision, suing the federal government, according to The Washington Post. The lawsuit was settled this June with the Trump administration, despite opposition from gun-control organizations such as the Brady Center to Prevent Gun Violence, Everytown for Gun Safety and the Giffords Law Center to Prevent Gun Violence, and Wilson was given permission to make his creations available publicly again. He intended to do so Wednesday. The restraining order issued Tuesday by Lasnik puts that plan on hold for now. 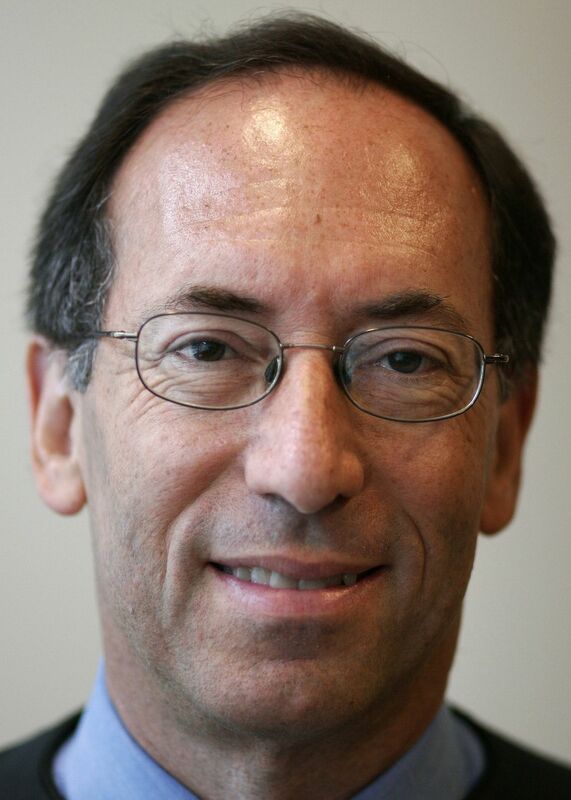 During the Tuesday hearing in Seattle, Eric Soskin, a lawyer for the U.S. Justice Department, said they reached the settlement to allow Defense Distributed to post the material online because the regulations were designed to restrict weapons that could be used in war, and the online guns were no different from the weapons that could be bought in a store. According to reporting from The Washington Post, Fred Guttenberg, whose 14-year-old daughter was one of the 17 victims killed at Stoneman Douglas High School in Parkland, Florida, earlier this year, complained that federal lawmakers were “clueless” and unaware a settlement had been signed in June. The settlement agreement allowed Defense Distributed to freely publish its gun designs, but according to Ferguson’s office, the agreement, which wasn’t made public until July 10, was done “in an arbitrary and capricious” fashion by the Trump administration and violates the Administrative Procedure Act. “There is no indication in the settlement agreement or elsewhere that any analysis, study or determination was made by the government defendants in consultation with other agencies,” says the release from the Attorney General’s Office. The multistate lawsuit alleges that the settlement between Wilson, his company and the Trump administration did not get the approval of the Department of Defense, and didn’t give Congress 30 days notice before agreeing to allow Defense Distributed to begin publishing 3D gun files, by creating a special exemption for Wilson’s company in the ITAR. The lawsuit also says the settlement infringes on states’ rights to regulate firearms, therefore violating the 10th Amendment. In a tweet Tuesday morning, Trump said he is “looking into” his administration’s decision to clear the way for Wilson’s actions. “Already spoke to NRA, doesn’t seem to make much sense!” he tweeted. However, it was not immediately clear what Trump is prepared to do. He has been a staunch supporter of gun rights and has repeatedly said that he is the best friend of the National Rifle Association, which contributed about $30 million to his presidential campaign. 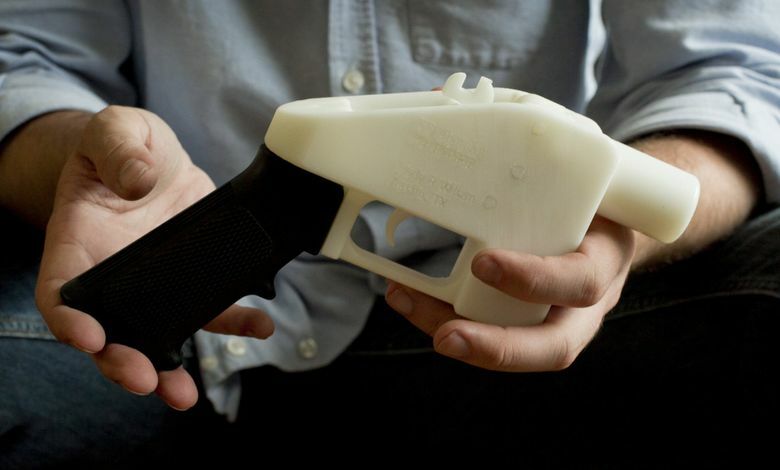 On Capitol Hill Tuesday morning, Senate Democrats declared that Trump would be responsible for any injuries or deaths resulting from untraceable 3-D plastic guns, and called on him to reverse the policy immediately. Wilson has maintained that this is a First Amendment case, claiming that the government’s attempts to block the publication of the information on the web amounts to prior restraint barred by Supreme Court precedent. Wilson’s attorney, Josh Blackman, compared the state government’s attempts to block his client’s website to the Pentagon Papers case, in which the Nixon administration unsuccessfully tried to stop the New York Times and The Washington Post from publishing the contents of a leaked Vietnam War report. Information from The Associated Press and The New York Times is included in this story. Agueda Pacheco-Flores: apacheco@seattletimes.com; on Twitter @AguedaPachecOh.